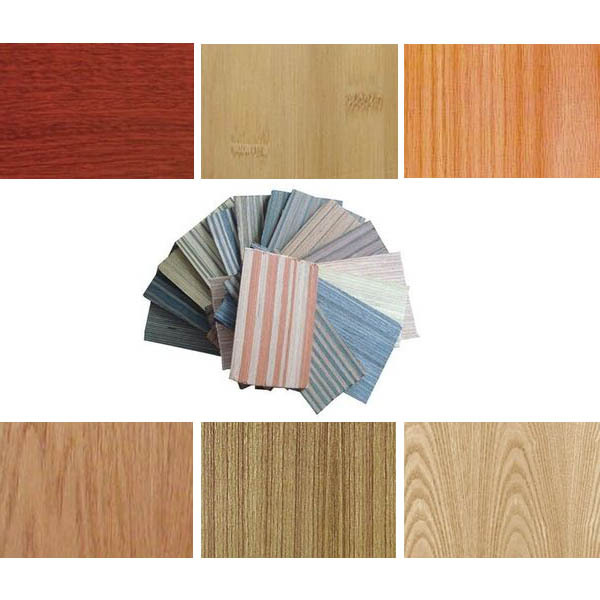 Product categories of Veneer, we are specialized manufacturers from China, Wood Veneer, Wood Poplar Veneer suppliers/factory, wholesale high-quality products of Sapele Veneer R & D and manufacturing, we have the perfect after-sales service and technical support. Look forward to your cooperation! Veneer is a thin sheet of wood, rotary cut, sliced or sawed from expensive natural wood. The veneer is easy to be edge jointed and overlaid on Plywood, MDF, particleboard and so on. So, it can be used in fancy plywood, fancy MDF, fancy Blockboard and veneer faced particleboard.